A lovely daybed is arguably the most versatile and useful piece of décor in your home. 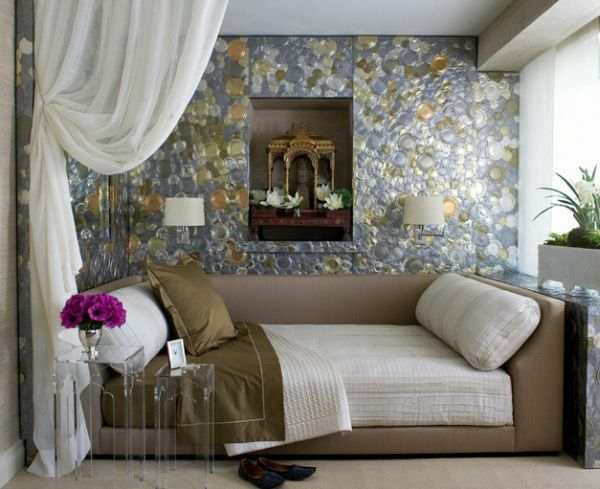 Daybeds are a great addition to compact interiors and offer a wonderful space-saving solution. And they are not relegated to small spaces alone. Daybeds today come in as many varieties and styles as the themes that you choose from for your home. 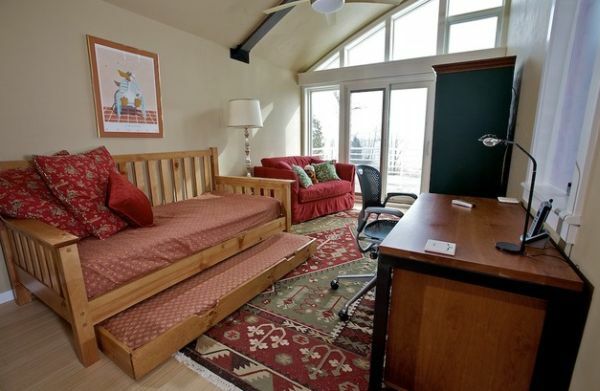 They can be used in more ways than just one and with some even coming with trundle additions. 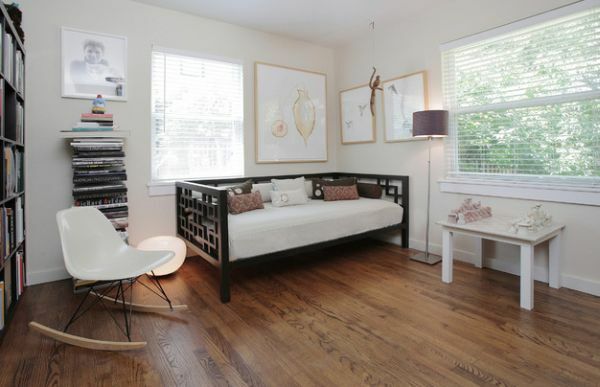 Daybeds and studio apartments seem like a match made in design heaven! 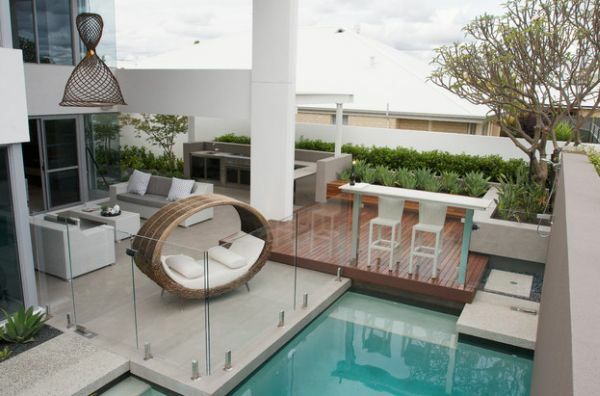 Bringing together the iconic chaise lounge, the couch and the bed, daybeds come can be used both indoors and outside. 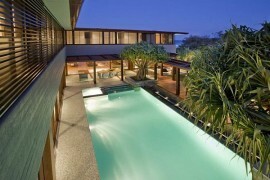 While some exude an exotic and extravagant appeal, others are understated and more practical. 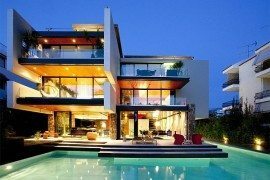 How about browsing through a few amazing interiors (and outdoors) that have embraced this resourceful furnishing, before inviting one into your own residence? 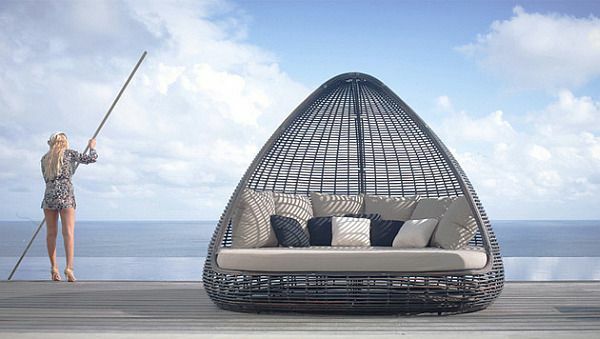 Spend some summer afternoons lazing on the daybed! Adaptable and multifunctional, daybeds are a perfect fit in the modern world where multitasking is almost a must in every facet of life. Décor that double up and offer more than a single benefit is a welcome addition in most dorm rooms and studio apartments. 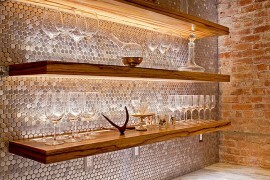 Saving up on square footage is an integral part of contemporary design. 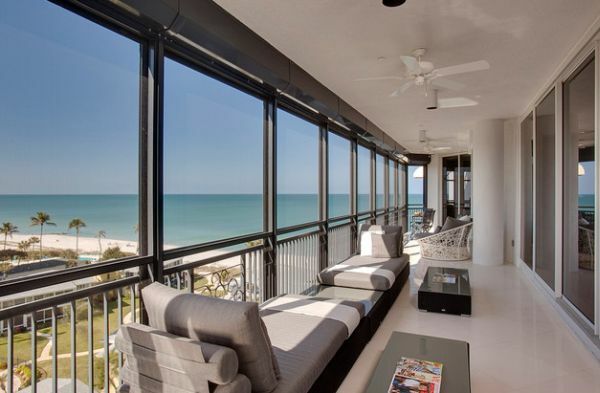 Clean and well defined lines of modern homes also make a perfect backdrop for addition of the smart daybed. The ease with which the daybed turns into a full-fledged bed and the elegance it brings as a couch makes it all the alluring. 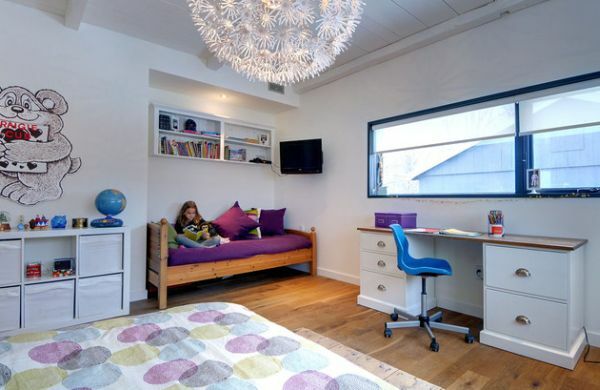 Brilliant sleeping and relaxing niche in a compact home office – Dexterous design! With trundle additions now becoming part of many daybed designs extra storage and sleeping options are also available in an instant. They beat futons and sleeper beds with sheer comfort and ample style. Whether it is in the guest room or in the dorm, be it in the teenage kids’ bedroom or the patio, daybed slots in effortlessly. 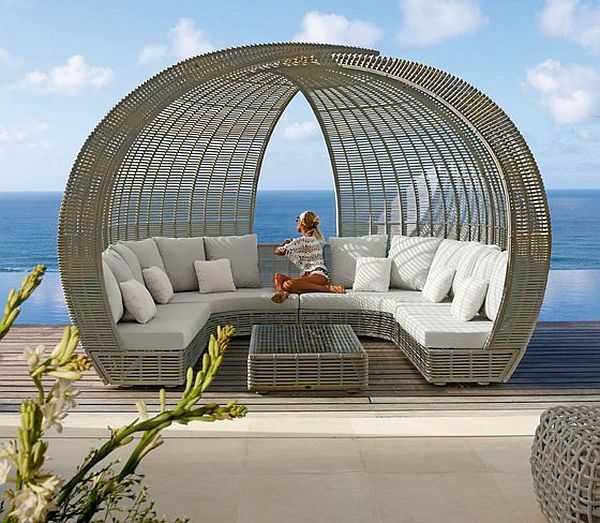 From a design dream like the Barcelona Daybed, by Mies Van der Rohe to the extravagant daybeds like the Spartan and the Shade, daybeds come in various shapes, sizes, colors and finishes. 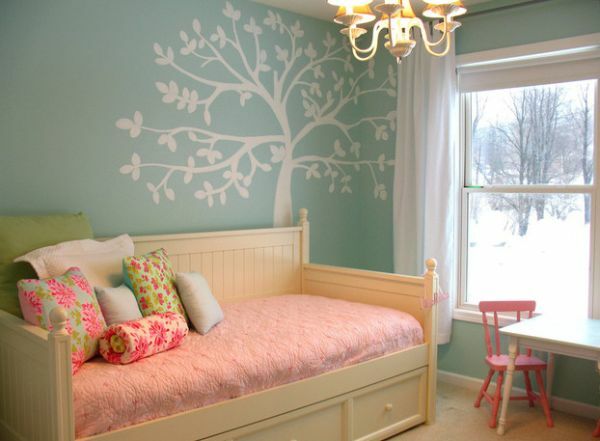 At times they induce life into a room with trendy colors and chic print. Then there are occasions when they blend in with the rest of the room in neutral tones to present a sophisticated and even minimalist appeal. 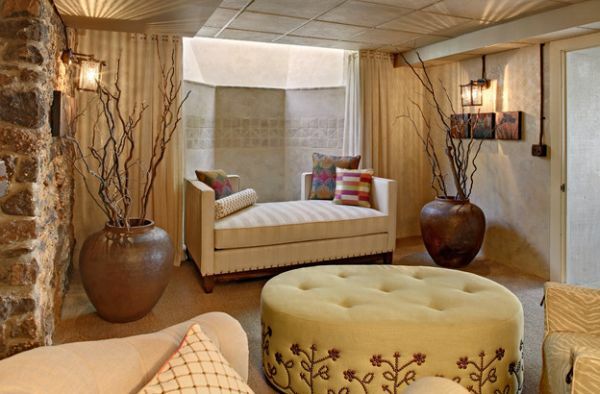 Irrespective of where they are placed and how they are accentuated, daybeds offer a plush and comfy spot to lounge. With current residences making the view outside an integral part of the living experience, the daybeds have become all the more significant. 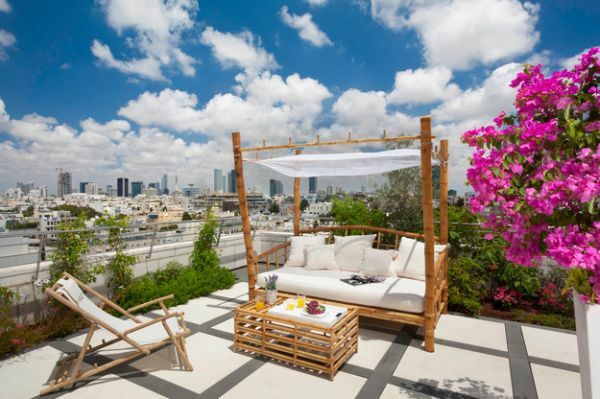 Allowing you to take in the stunning views even as you relax, a daybed provides the perfect throne from which you can take in a lovely sunset or enjoy the glittering city skyline! 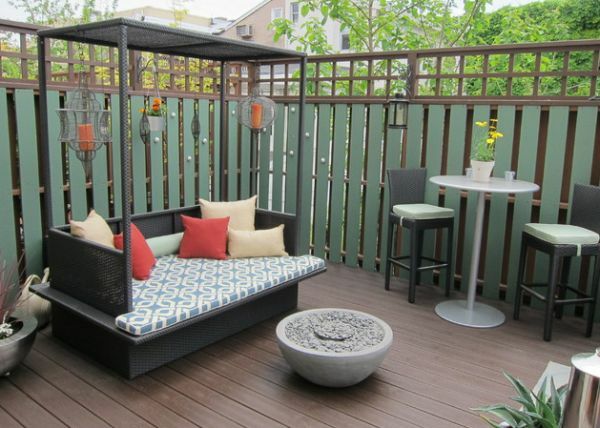 Patio with stylish daybed and accent pillows makes a pleasant little nook! 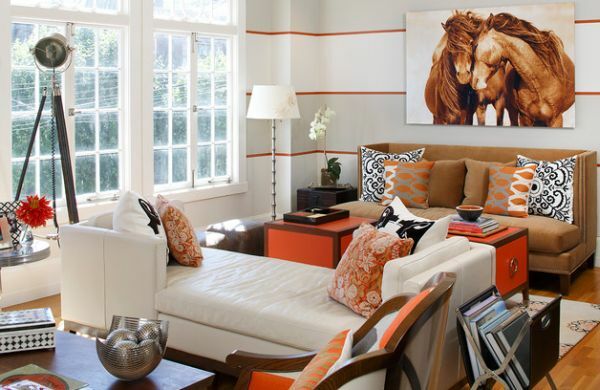 Daybeds seem to work wonderfully well as accent décor. 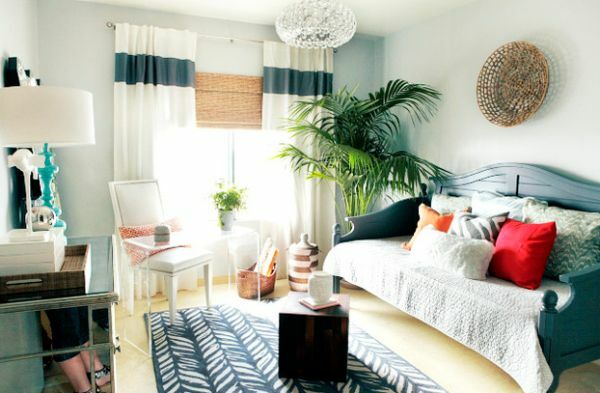 Add a few colorful throw pillows and they alter the look of a room almost instantly. This also allows you to transform the same space from a comfortable bedroom in the night to a simple home office post dawn. 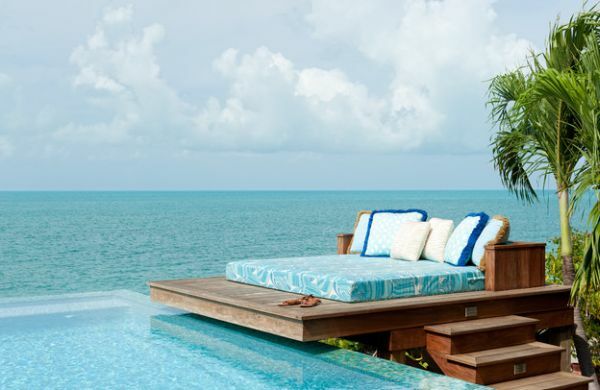 Custom-fitted covers also allow you to use the daybed outdoors without any trouble. 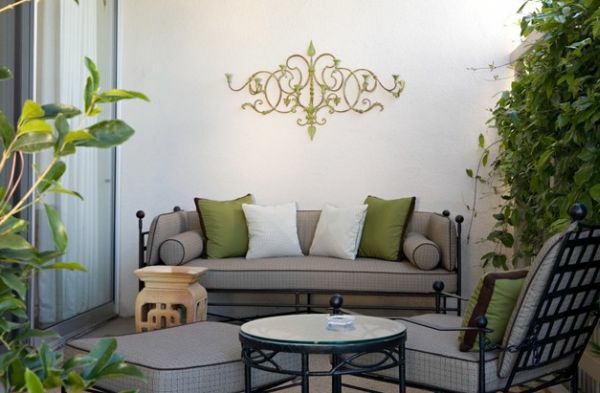 Place it in the balcony, the patio or the backyard after draping it in weather-resistant fabric and create your own resort-styled personal sanctuary. 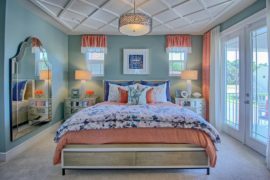 Comfortable, affordable, practical and space-conscious, daybeds are easy to work with even as they promise plenty of benefits. With space becoming such a premium in big cities and home owners trying to balance aesthetics and visual symmetry with functionality, daybeds are as popular today as ever before. 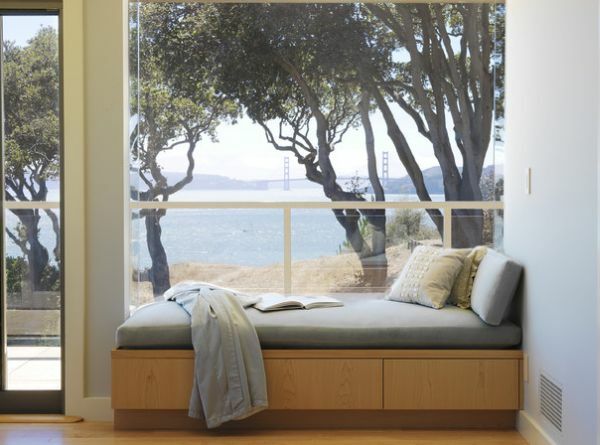 View of the Golden Gate Bridge – Perfect nook for the daybed!